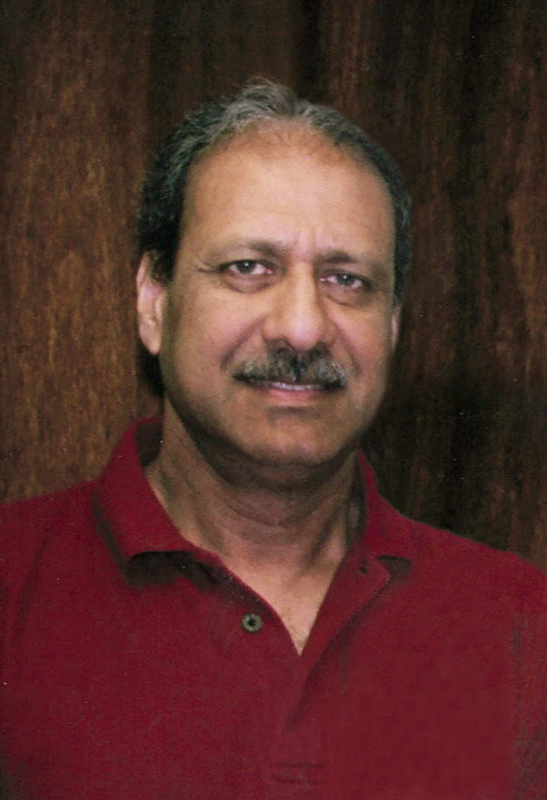 Vinod Caleekal Service Details - Kitchener, Ontario | Henry Walser Funeral Home Ltd. Passed away on Thursday, October 4, 2018 at the age of 67. Dear Husband and soulmate of Indira. Beloved son of the late John and Molly George. He will be dearly missed by his sister Anuppa (Neal) and his brother Manoj. Lovingly remembered by his niece Tania and his nephews Satish (Cheryl) and Dinesh. 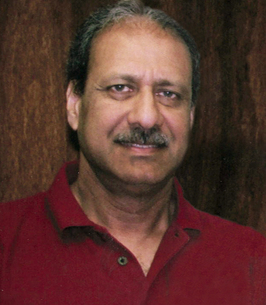 Vinod had a passion for planes and automobiles. He took a keen interest in soccer and cricket. He enjoyed food and was a great cook. Private Cremation has taken place. Arrangements entrusted to the Henry Walser Funeral Home. Visit www.henrywalser.com for Vinod's memorial. We encourage you to share any memorable photos or stories about Vinod. All tributes placed on and purchased through this memorial website will remain on in perpetuity for future generations. Vinod, you will always be in there in our hearts and memories.